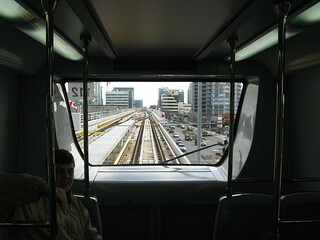 Looking out of train 112 at Lansdowne outbound. The large window offers a very nice view for many people at the front section. 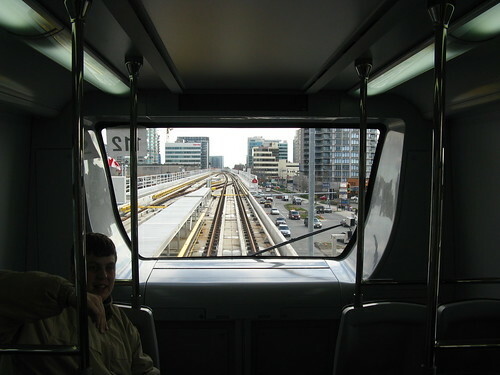 Taken at the Lansdowne Station Open House, April 9, 2009.